Juno Aesthetics is a nurse-led, health professional clinic that delivers evidence-based facial injectables, alongside other facial and body treatments. Nofie Johnston is a Registered Nurse with over 18 years clinical experience and has been working in the aesthetic medicine sector since 2014. 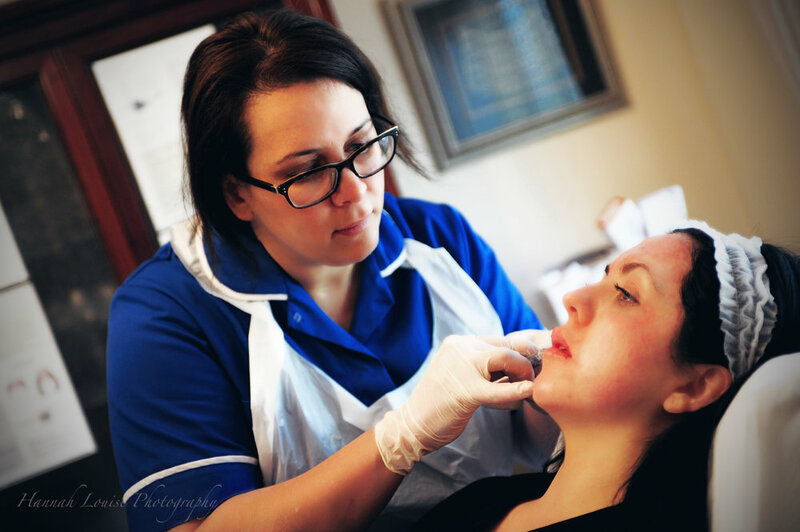 Nofie is a Batchelor's qualified nurse prescriber who has the sought-after combination of excellent clinical skills with an artistic eye that is able to analyse facial features. No two treatments are ever the same due to individual differences in facial anatomy and Nofie has the reputation of being able to provide safe treatments that are beautifying, restorative and cost-effective. And ongoing supervision via the Northern Aesthetic Practice Group by Dr Lee Walker.